Your gift saves two lives at once. Do you think you could benefit from a Hearing Dog? How does a Hearing Dog work? 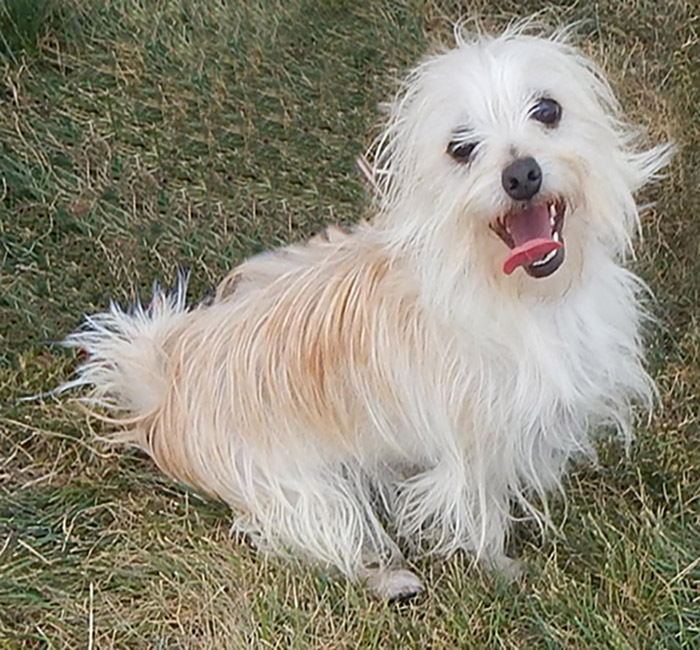 See clips of the dogs in action. We train dogs to assist persons who are deaf or hard-of-hearing, with and without multiple disabilities, at no cost to the recipient. Get some swag to help support the Hearing Dogs! Support comes in many different forms! Follow along back in time to celebrate the 40th anniversary of International Hearing Dog, Inc.
Each week for the next 40 weeks you will see some of the favorite stories from International Hearing Dog, Inc.'s past 40 years. Each week goes back in time one year, ending next September with 1979 and culminating with a celebration at the Hearing Dog facility (more details to come!). Enjoy traveling back in time, starting with 2018! On this day 40 years ago, my mom Martha, along with Agnes, Sandi, and Emlynn filed the articles of incorporation to make the Hearing Dog pilot project they had worked on since 1975 an official nonprofit to continue changing the lives of people and animals. Because of their work and success, I am proud to share that today is Hearing Dog Day in Colorado. Thank you for joining us to kick off this year of celebration. 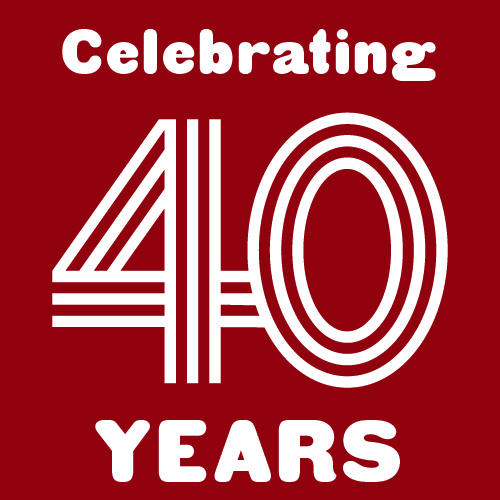 It is because of your support that International Hearing Dog, Inc. is celebrating 40 years! Stay up to date with the Hearing Dogs!